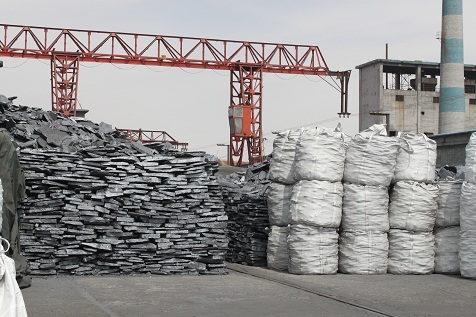 Re-Si-Mg-Ca Alloy is mainly used for foundary industry,can be used for producing nodular cast iron and vermicular cast iron. 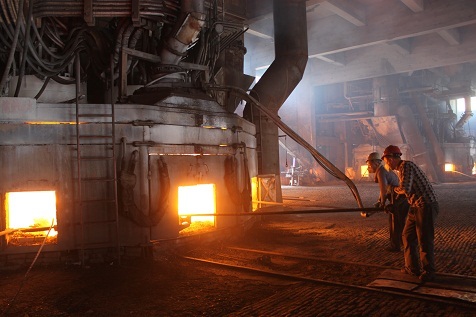 it CAN BE USED FOR PRODUCING NODULAR CAST IRON AND vermicular cast iron.It can make the graphite spheroidizat of the foundary to get cast iron with higher mechanical property than the ash cast iron.Our company has been producing the series products over a long period and absorbed advanced technique at home and abroad,so that the quality of product is stable,microelement can be fine controled,the content of magnesia can be limited within 0.5%. Looking for ideal Re-Si-Mg-Ca Alloy Lump Manufacturer & supplier ? We have a wide selection at great prices to help you get creative. All the Foundary Product for Use are quality guaranteed. 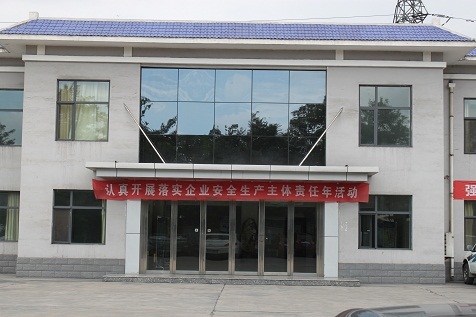 We are China Origin Factory of Nodulizing Agent Product. If you have any question, please feel free to contact us.